Running your business can be challenging enough. 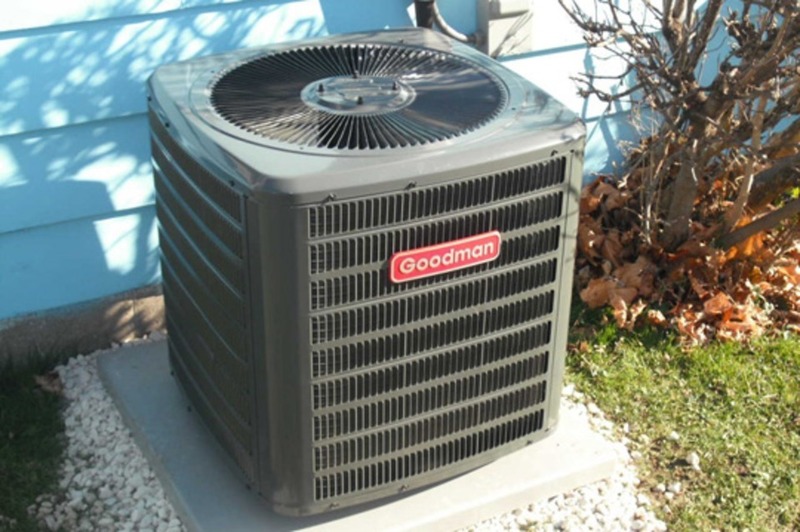 Don't let heating and cooling problems make things even more difficult. 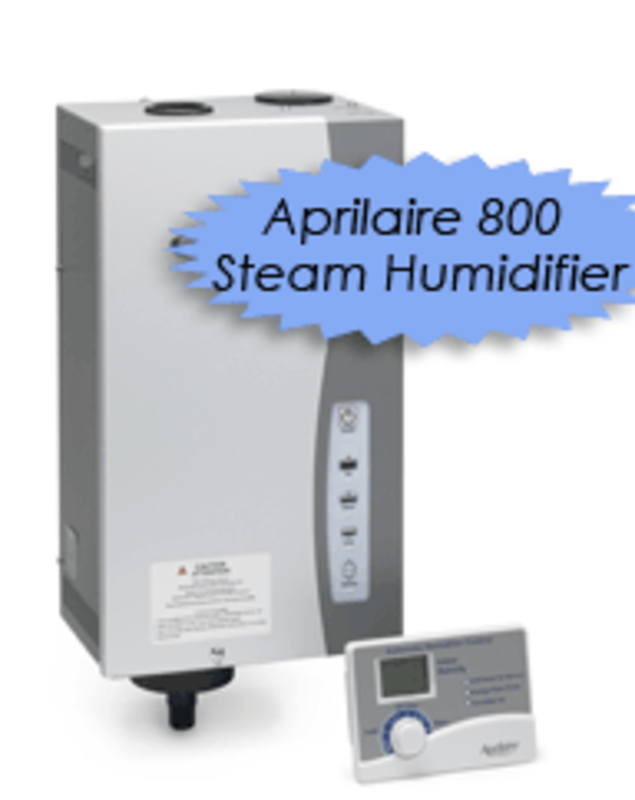 ANCAE offers installation and maintenance of central air conditioning, heating systems, and energy-saving tankless water heaters. Your 100% satisfaction is our goal! 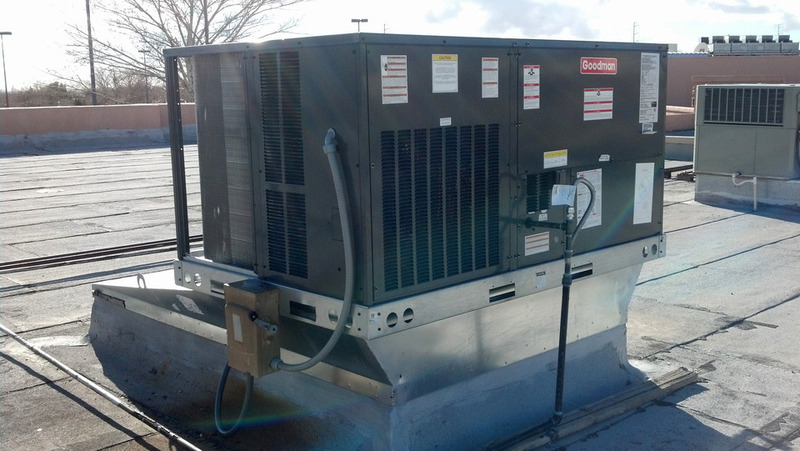 Our skilled HVAC technicians work quickly to reduce downtime for your business. 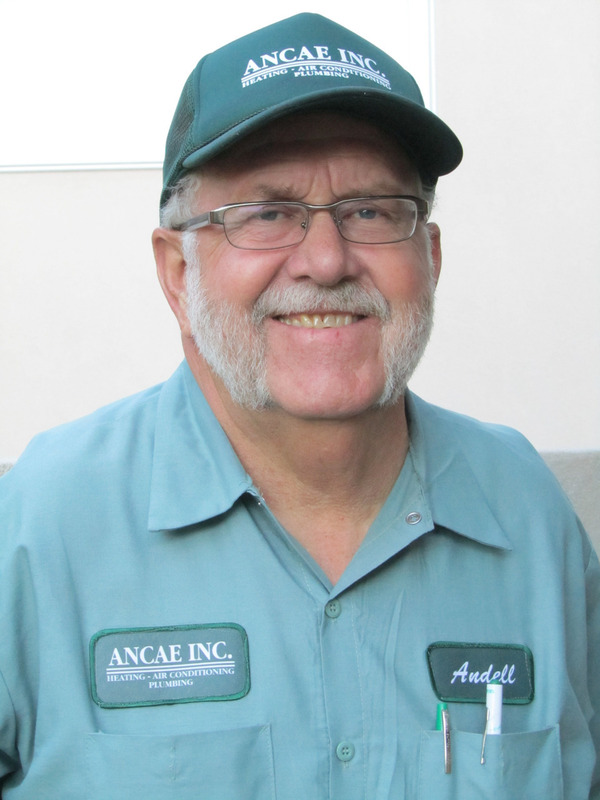 Commercial HVAC systems are a specialty at ANCAE Heating, Air Conditioning and Plumbing in Albuquerque, N.M. No job is too large or to small.